Quality Lithium Battery Chargers at Australia's best prices! 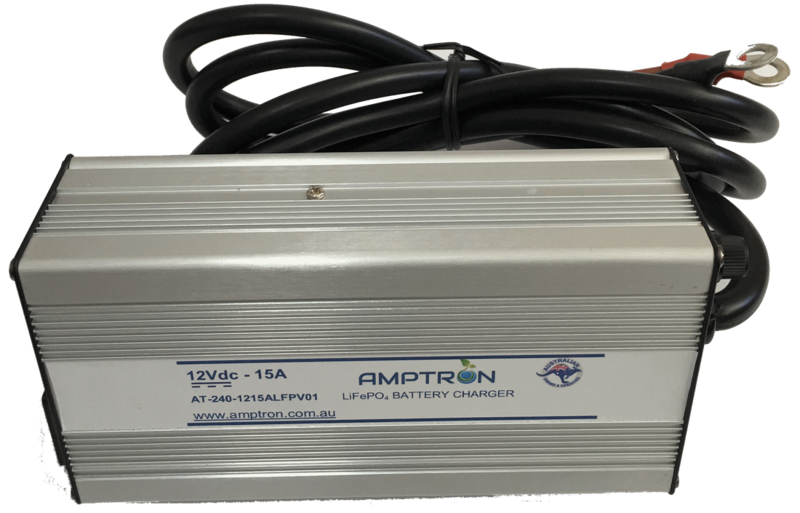 AMPTRON® battery chargers have a built-in Protection System to prevent damage to the charger from almost any external accidental occurrence that would normally cause damage. The internal Protecion System will automatically disconnect to prevent damage to the charger, and will automatically reconnect when the error condition has been resolved.